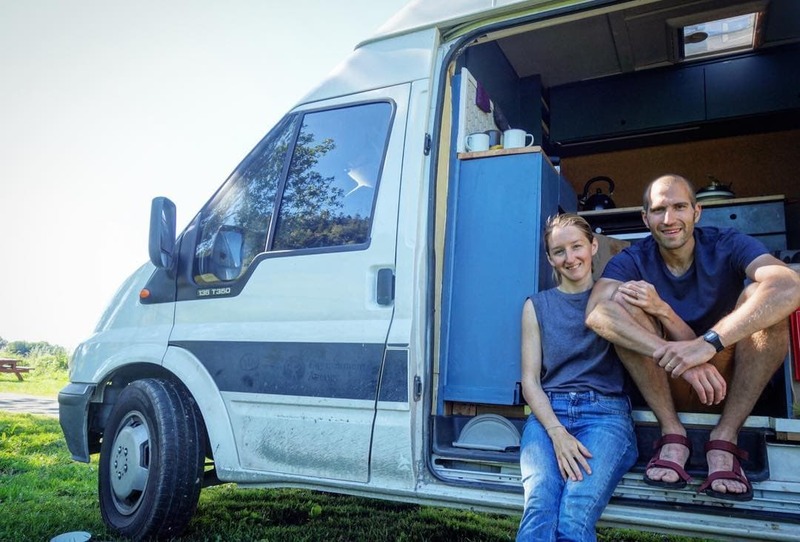 We’ve been following Selina and Frank of @pinepins for a while now and just love their aesthetic style and adventurous spirit so we reached out to them for an interview to find out a bit more about them and their beautiful van Rudi. We are Selina and Frank from the Instagram account @pinepins. We are originally from the south of Germany. About a good hour away from Freiburg where we live right now. We have a VW T4 – 2002 including a nice “Pop-Top”. Travelling through Australia and New Zealand in a van was pretty much what brought us to vanlife. We loved that adventure so much and as we got back to Germany we decided to get a van permanently for us. Being spontaneous and free to go where ever we want to is one thing that is really amazing to us. Nothing needs to be planned or booked… just take the road that looks good to you and explore some new routes. Everything gets harder as the weather gets worse. So being on the road during some rainy days can be pretty hard. When everything is wet and dirty it can be a bit stressful sometimes. 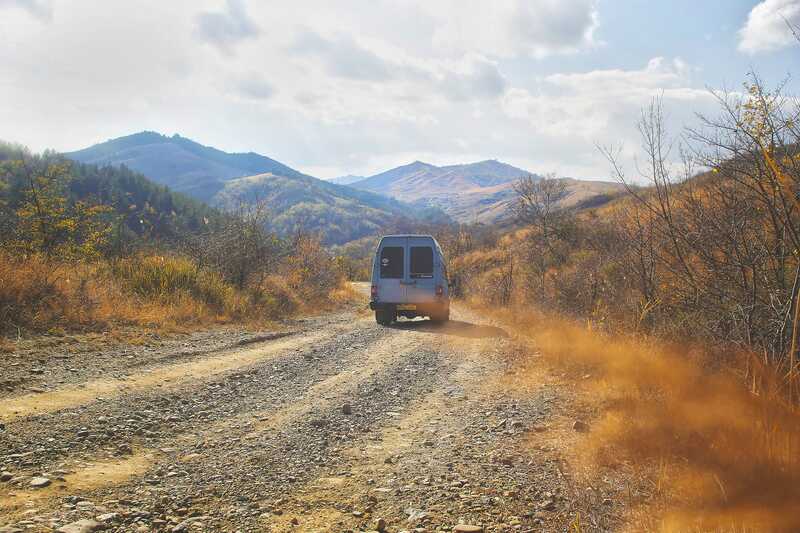 Well… before we have been travelling in a van we did lots of trips too. They have been kind of different, more like; airplane -> rental car -> apartment. Trips like that are great too. As we want to reach destinations which are far away we still do it like that. The swivelling seat for sure. It brings so much space to the interior, just amazing! The great community and all the nice people we got to know on the road and also on Instagram with our account. Just try it. 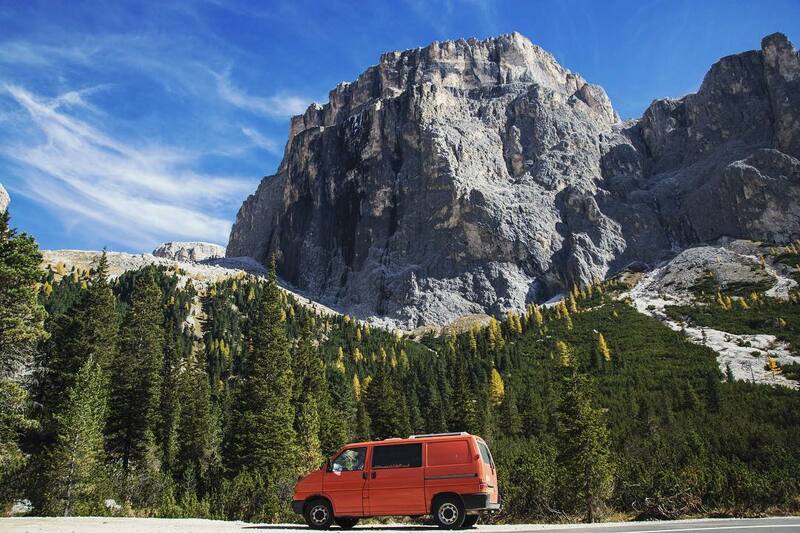 Rent a van for some days and see if you will like it or not… we are pretty sure you will like it! 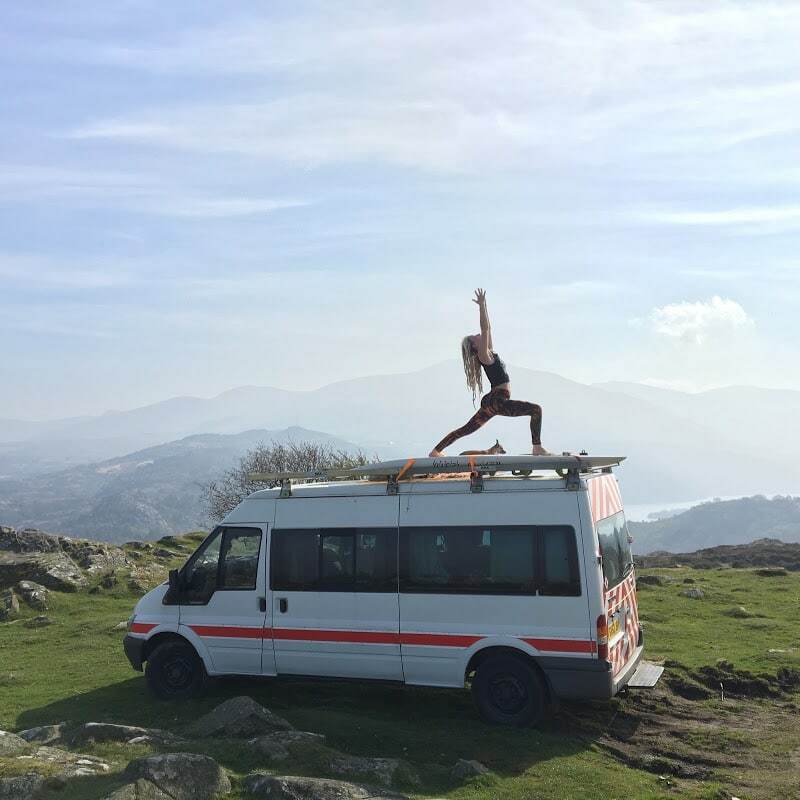 Then think about what you will need and what kind of van is good for you. If you made it that far, just do it!